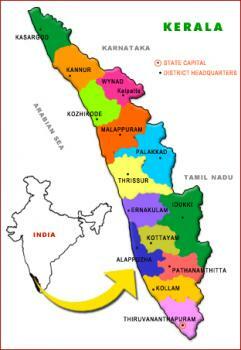 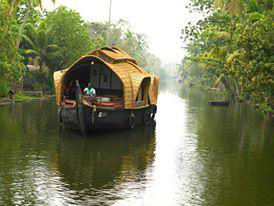 We have a strong foot hold in all the places of tourist importance in South India, especially Kerala. 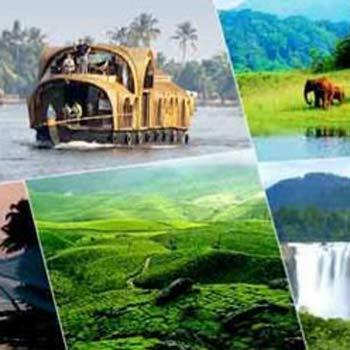 And with a team of experienced multi-lingual driver-guides, we feel that we certainly have the knowhow to make your trip a memorable one. 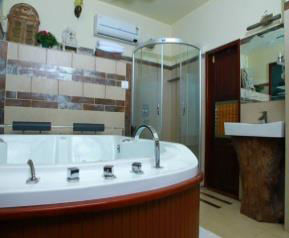 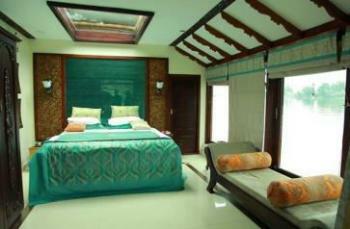 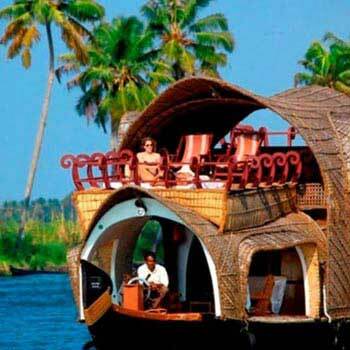 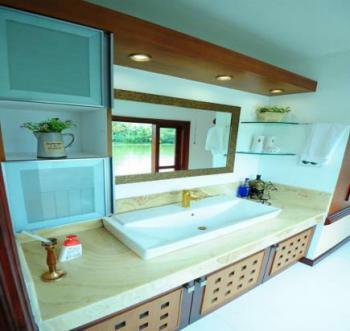 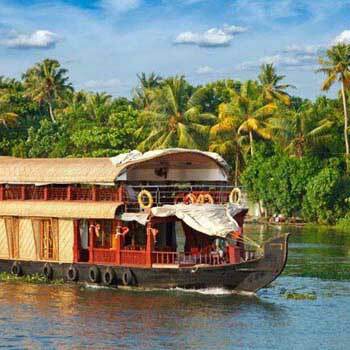 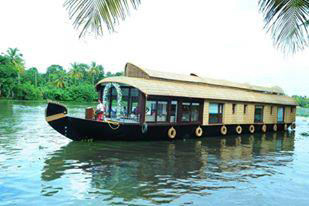 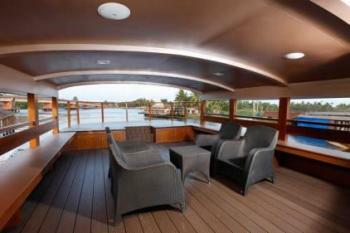 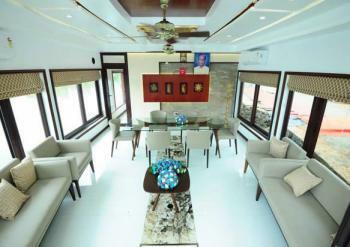 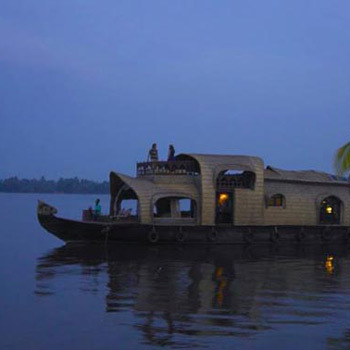 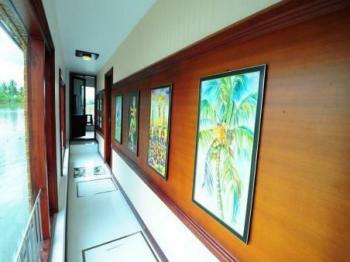 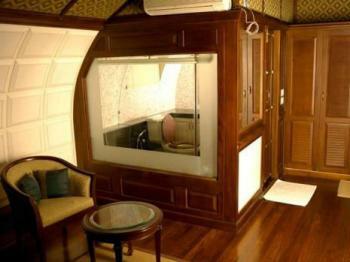 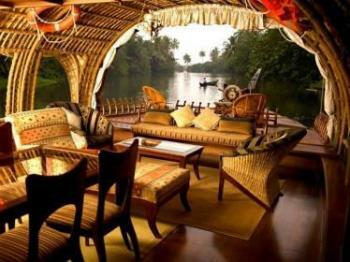 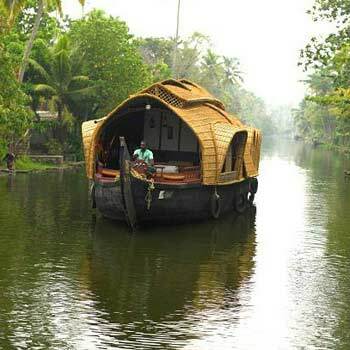 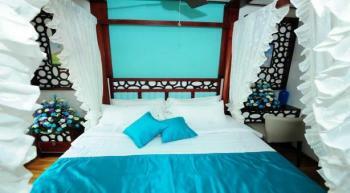 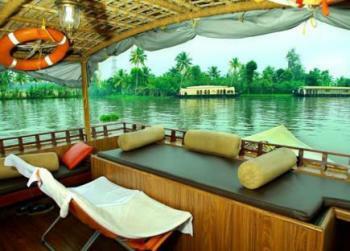 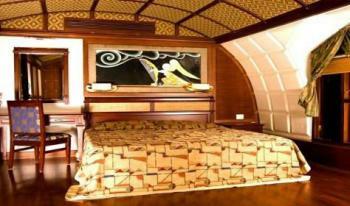 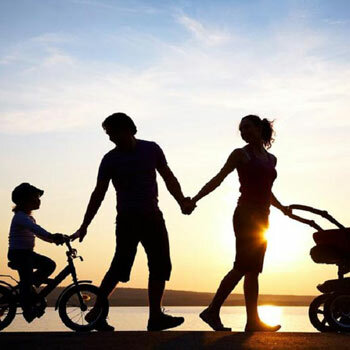 Kerala Package 3 Nights / 4 Da..